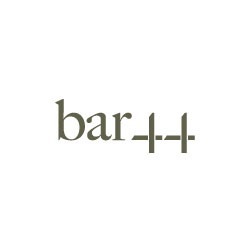 Bar 44 has is a bar with spectacular views over Dubai and the Jumeirah Palm and a stunning range of champagnes, cocktails and single malts. 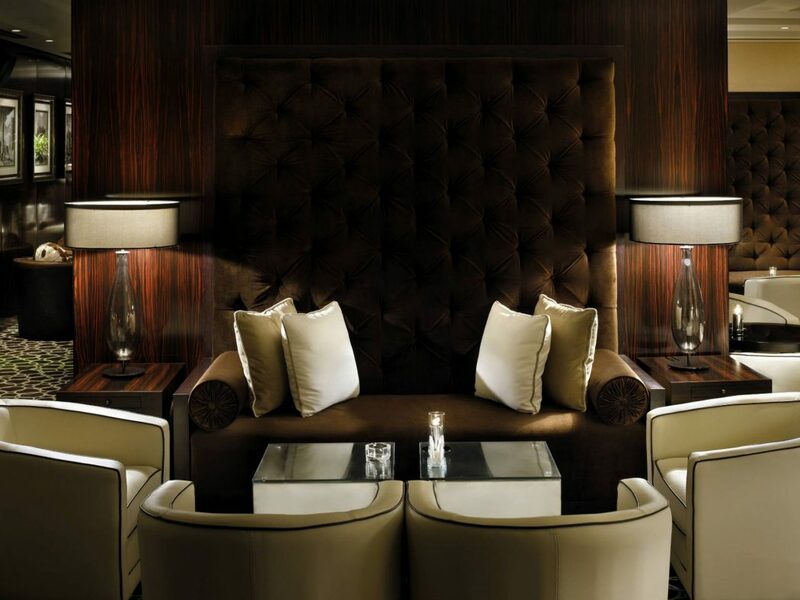 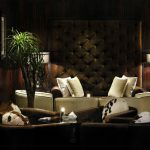 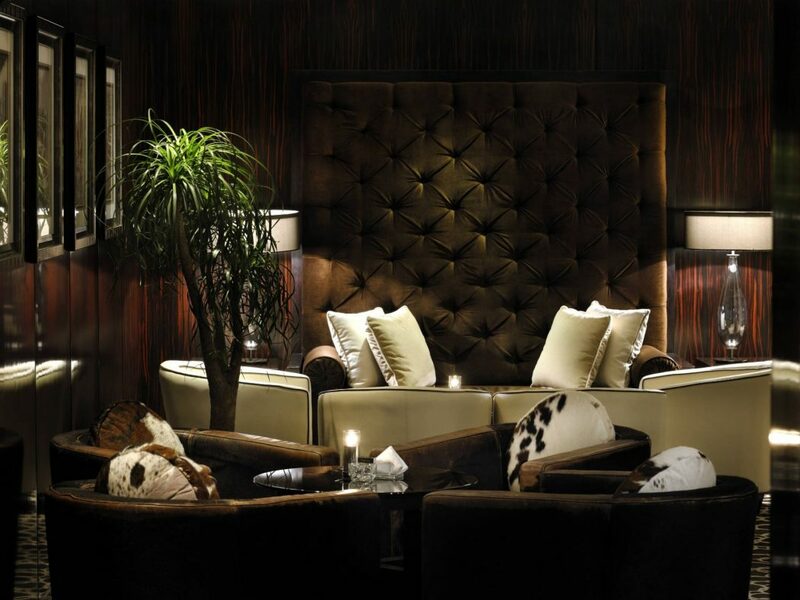 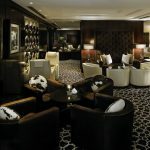 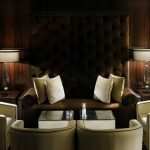 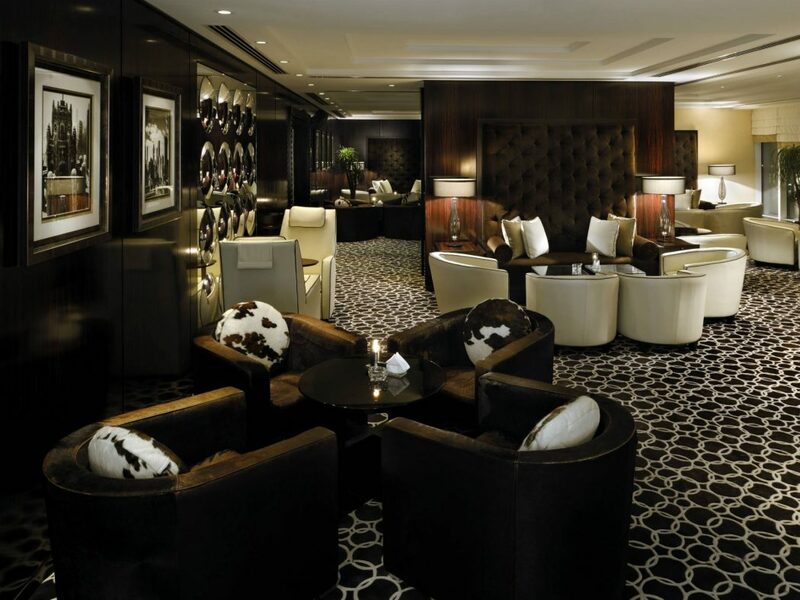 On the top floor of the Grosvenor House Tower One, Bar 44 is where the chic crowd heads when the sun goes down. 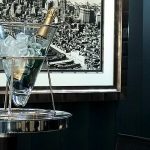 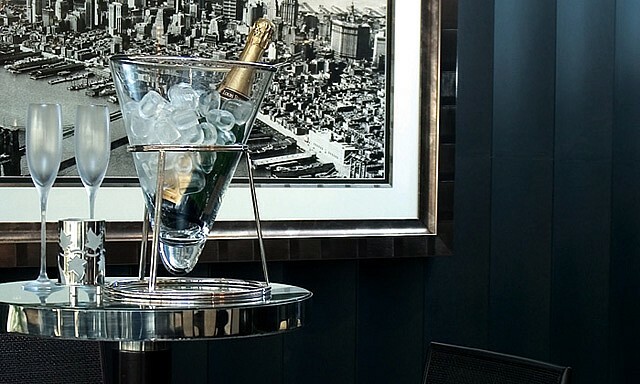 An almost circular bar dispensing a dizzying range of cocktails by our expert mixologists, an international wine list and champagne.